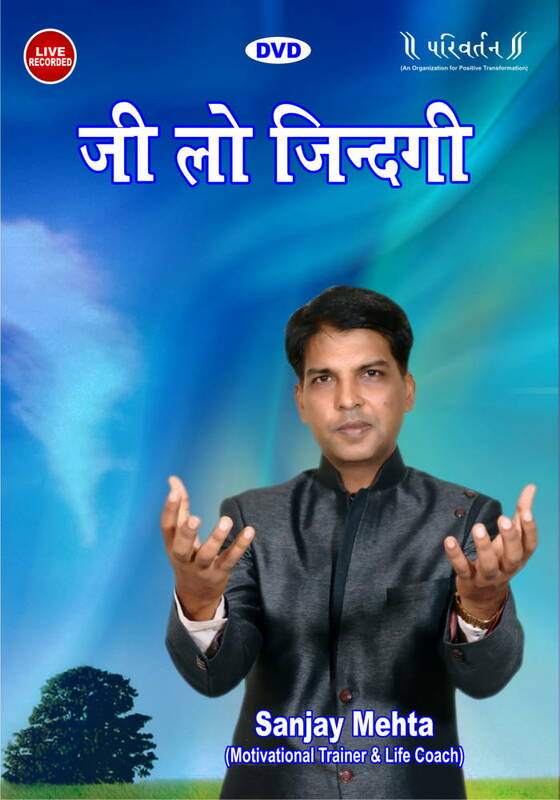 The Contents of this Goal Setting Achievement Training Program Parivartan India DVD program can also be designed as per your needs, interests, expectations and concerns. The various benefits of this program to the companies are Enhanced Productivity, Performance, Commitment, Loyalty, Employee / Employer Relations, Team Work etc. and the benefits to the audience are Enhanced Family Happiness, Social Acceptability, Self-esteem, Patience, Tolerance etc. 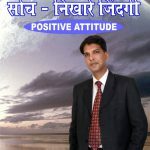 The results for this Positive Attitude Training Program Parivartan India DVD, are noticeable immediately. The delivery style is Interactive, Entertaining and Powerful. Sanjay Mehta is extremely popular amongst his audience. He is noted for his distinct style of speech amongst various keynote speakers in India. 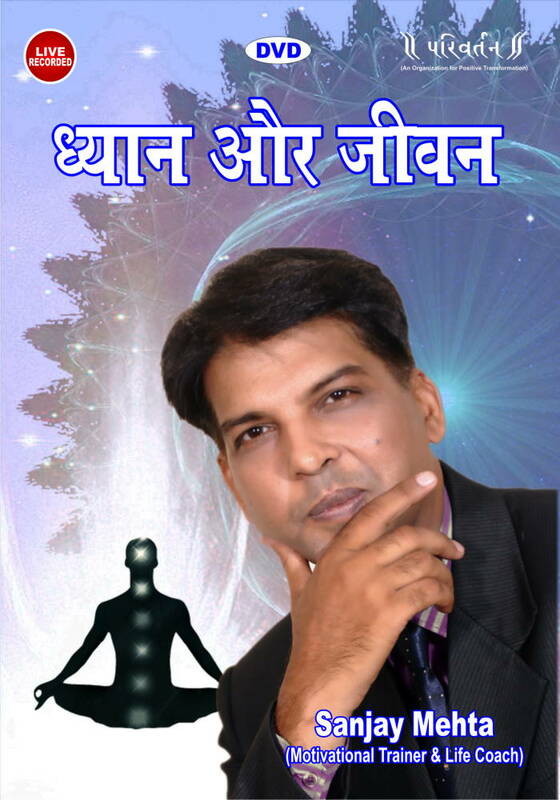 He himself has been trained by world’s best motivational speakers, sales trainers, educators and motivators. 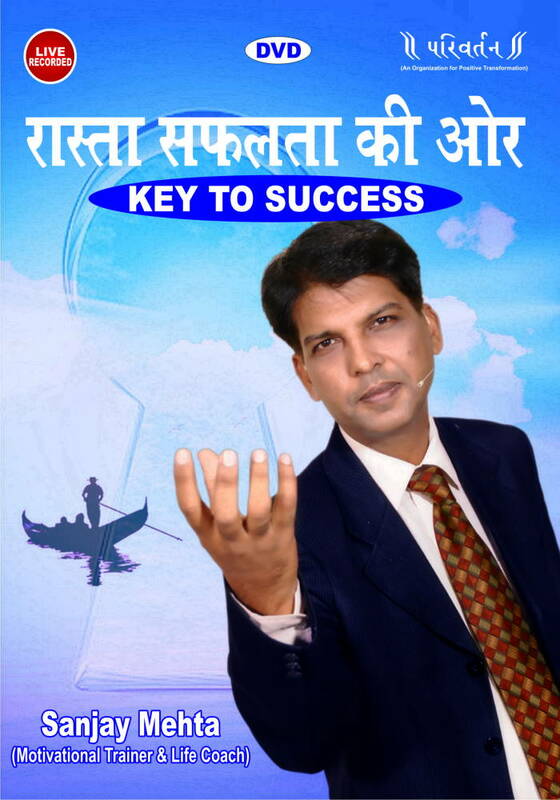 Sanjay Mehta is a Motivational Speaker, Sales Trainer and Life Coach . He was born on 12 Dec. 1969. 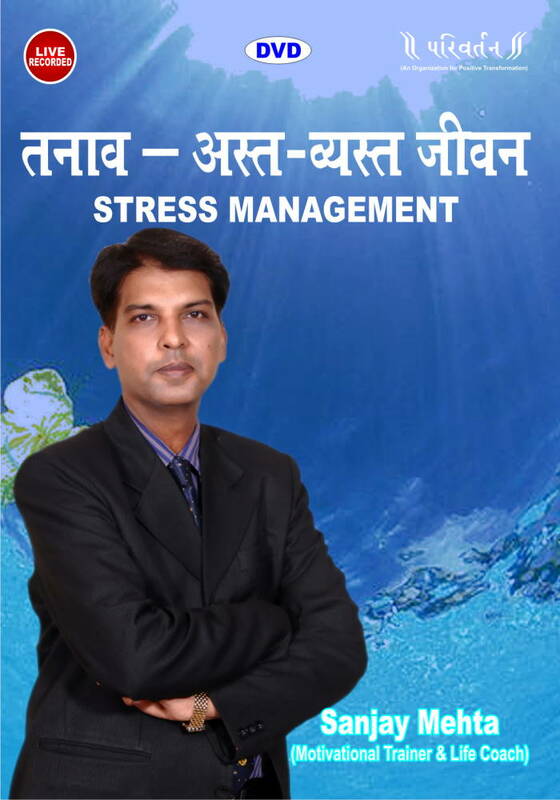 He is working in the field of Personal Development since 1999. 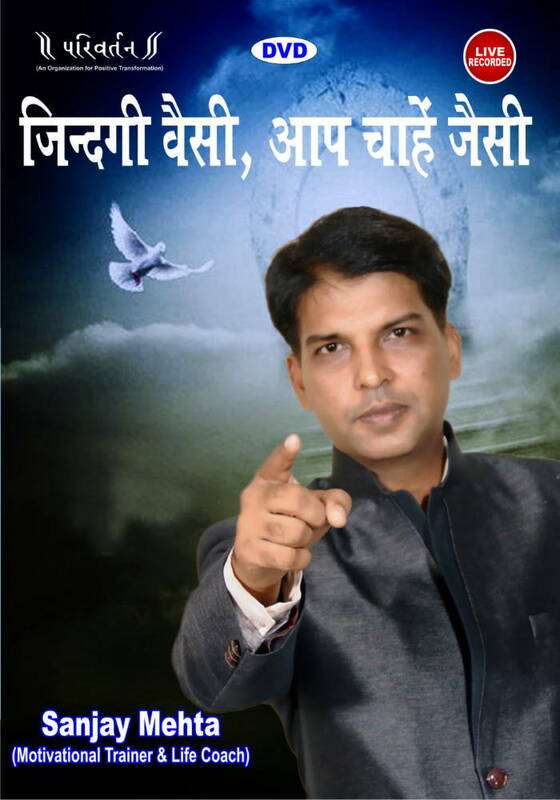 He believes that right way of thinking is leads to right attitude. His workshops and seminars include his past participants and personal life experience. Amazing spontaneity and clarity of thoughts. His sessions are designed to infuse tremendous dynamism and vigour into the participants, to make them more Productive. How we see, it seems to be like that. Successful people have one major quality of their life that is only their attitude and the big invention of our generation is that we can develop our attitude . After going through our training program you become more able to get solutions for day to day life’s challenges. We focus on individuals or take time to understand your organization that comes in our philosophy. 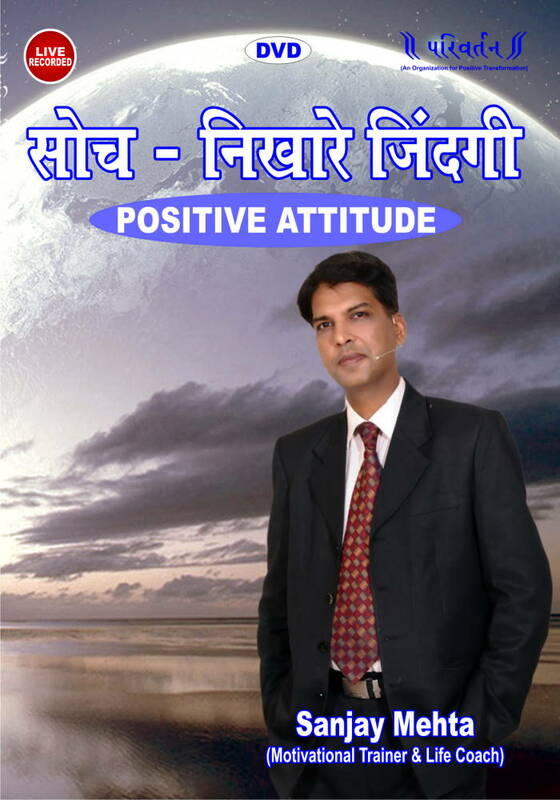 As a output we have many testimonials from those who have received very positive impact in their life for Positive Attitude Training Program Parivartan India DVD.